Around 80% of households in Germany own at least one bicycle. Bicycling can be considered a very popular, environmentally friendly means of transportation with more than 70 million bikes on the road. Nonetheless the average percentage of all routes covered by bicycles is only 10%. This is not enough considering the ad-vantages cycling can bring to climate protection, noise reduction, air pollution control and health care. Cyclists travel much cheaper and often faster in city traffic than by any other motorized means of transport. The joint-friendly movement promotes endurance, performance and overall well-being. Cycling can help prevent lifestyle diseases such as heart attacks and diabetes, and optimizes fat metabolism. It improves physical fitness, reduces stress, brings vitality and encourages a healthy mental equilibrium. Especially for young children and teen-agers, cycling can help promote their concentration and perception as well as the development of their motor skills and sense of orientation and balance. Every kilometer traveled by bike instead of car saves between 140-270g of carbon dioxide (CO2). It makes no noise and doesn’t produce any other emissions like fine dust or nitrogen oxide. About 7.5 million tons of CO2 could be avoided if about 30% of any short distances of up to six kilometers were driven by bicycle instead of by car within city centers. In 2010, cars and motorcycles ac-counted for 79% of CO2 emissions in passenger transport. 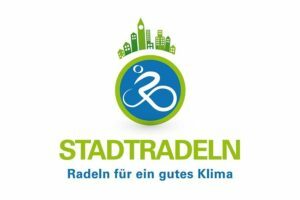 For this reason, the European network “Climate Alliance”, since 2008, has organized a nationwide campaign called “Stadtradeln – Radeln für ein gutes Klima” (Cycling for a good climate). The goal of this campaign is to contribute to climate protection, to set an ex-ample for increased bicycle promotion in the communities and ultimately to have fun riding a bicycle. In Ansbach the campaign will take place from June 24 to July 14, 2019. The campaign is designed as a competition. The most active local municipalities as well as the most hard-working teams and cyclists within them will win various prices. During the three-week campaign, cyclists enter the climate-friendly kilometers they travelled privately or for work into an online cycling calendar. 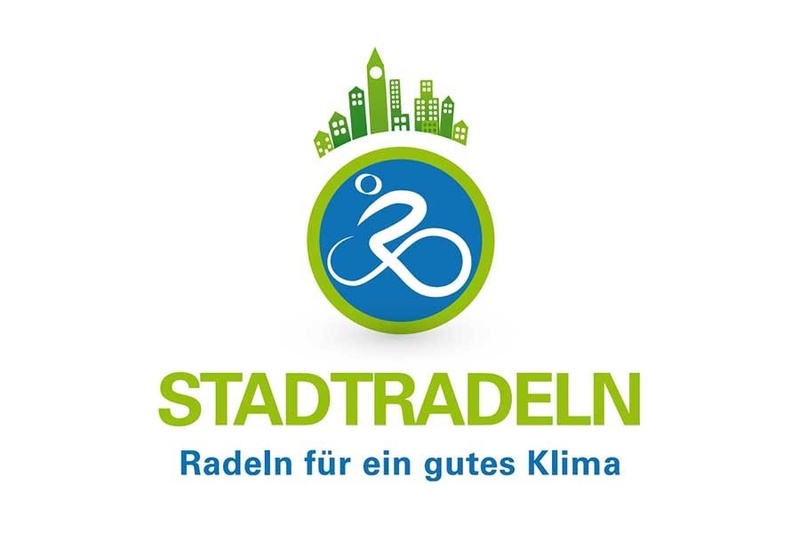 The daily results will be published on the STADTRADELN website, so that both nationwide comparisons between the municipalities and team comparisons within them are possible and provide additional motivation. Overall nearly 300,000 registered cyclists managed to ride around 60 million kilometers by bike in 2018. The municipality of Ansbach contributed more than 53,000 kilometers that were completed by only 227 people in 18 teams, which equaled a CO2 reduction of almost 8 tons. One such group was created by two USAG Ansbach employees, who managed to come in third for average kilometers ridden by bike. Considering the success of last year, USAG Ansbach is hoping to register a much larger group this year. Anyone interested, be it Soldiers, spouses, students, families, or civilian or local national employees, is welcome to participate. Visit https://www.city-cycling.org/darum-geht-es for more information on the campaign. Go to https://www.city-cycling.org/index.php?&id=171&team_preselect=366705 to register for the USAG Ansbach cycling team.